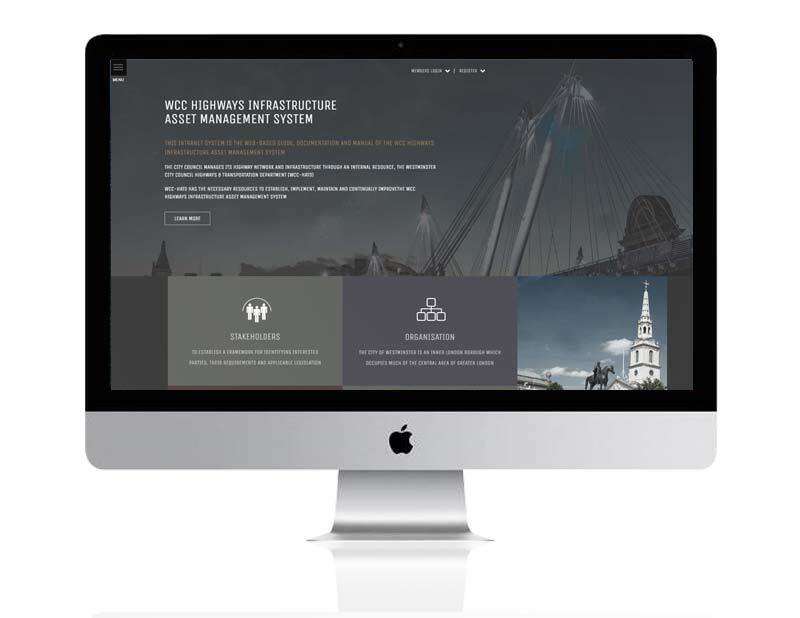 Westminster City Council needed a website to keep all of their asset management information in one convenient place for the general public and employees alike. Offering different levels of access to user groups, the site acted as a one stop repository resource for employees to access and share information such as best practice guides and codes of practice. The site makes use of an impressive multi-level responsive menu utillising fly out effects. The site is still in production phase and certain areas are yet to be populated.